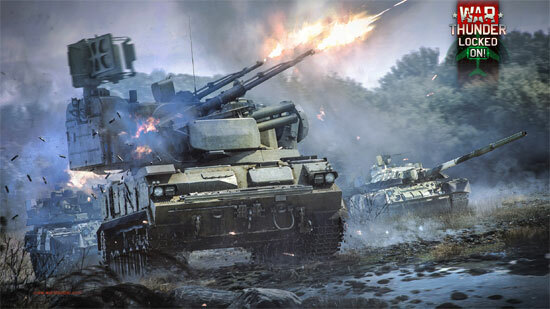 War Thunder added Japanese tanks. 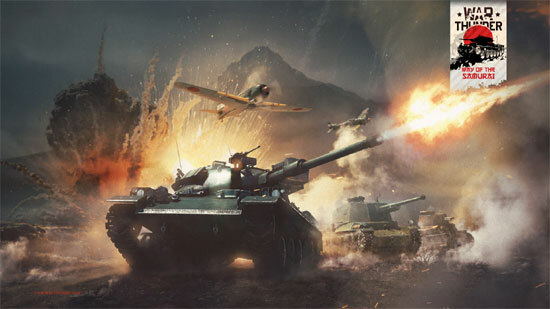 WarThunder Ground Forces Open Beta! 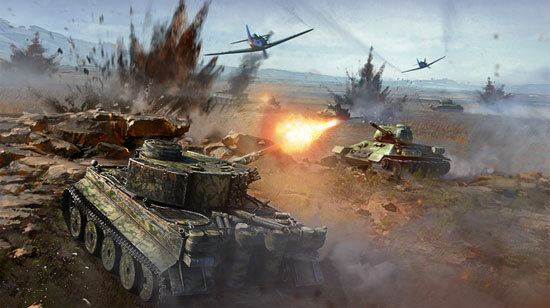 Gaijin Entertainment released War Thunder Update 1.41 that makes Ground Forces(tanks) available for everyone to play! 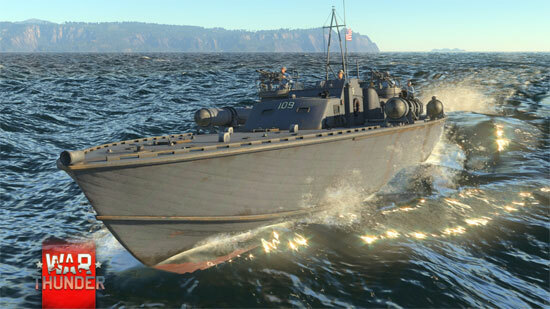 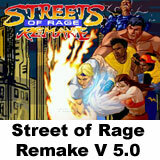 And other improvements and features. 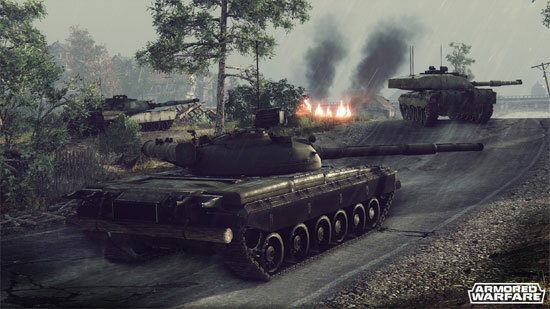 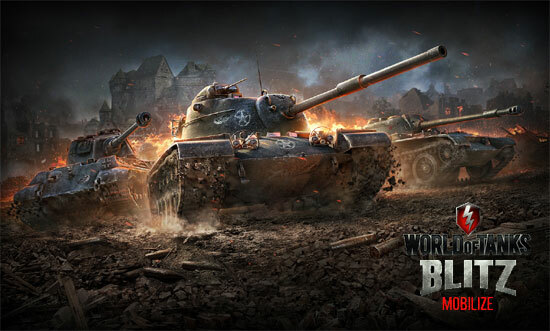 World of Tanks: Blitz is an upcoming free-to-play mobile MMO action game built specifically for tablets and smartphones. 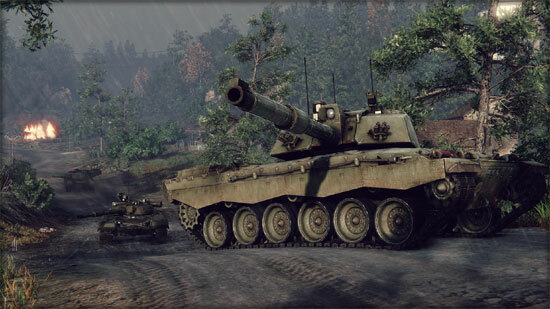 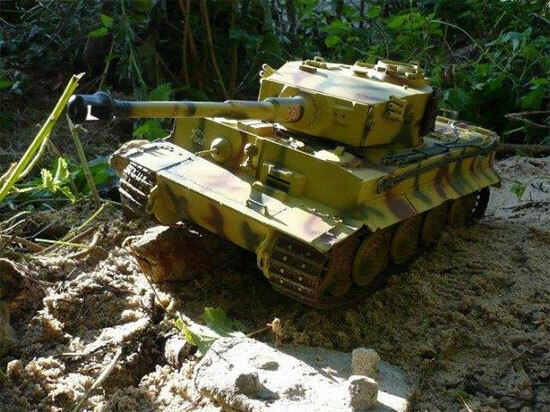 Inspired by the PC version of World of Tanks. 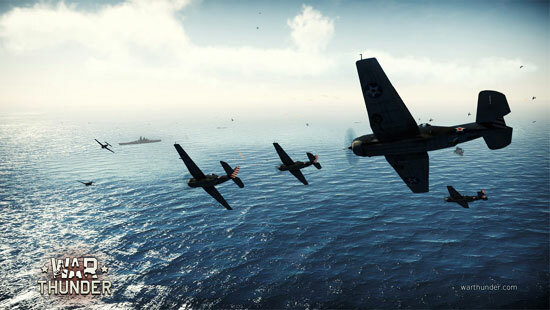 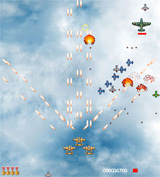 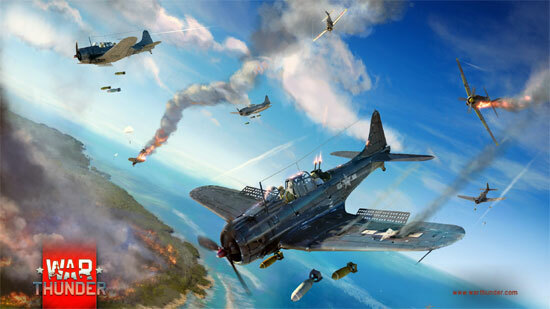 War Thunder is a next generation MMO free to play combat game for PC and Mac dedicated to World War II military aviation, armored vehicles, and fleets, developed and published by Gaijin Entertainment.